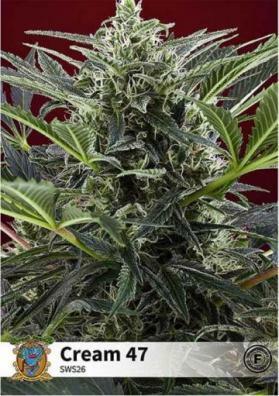 Black Jack is a hybrid feminized Marijuana strain. 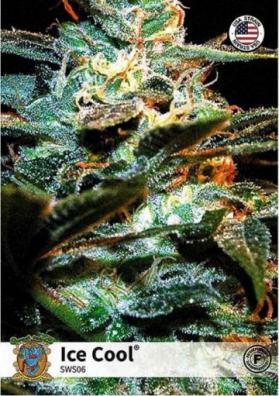 It is the perfect option for those who wants an euphoric and funny Marijuana without negative effects. Black Jack is a hybrid feminized Marijuana strain, being a cross between Jack Herer and a Black Domina with a powerful Haze aroma that gives it a unique touch. 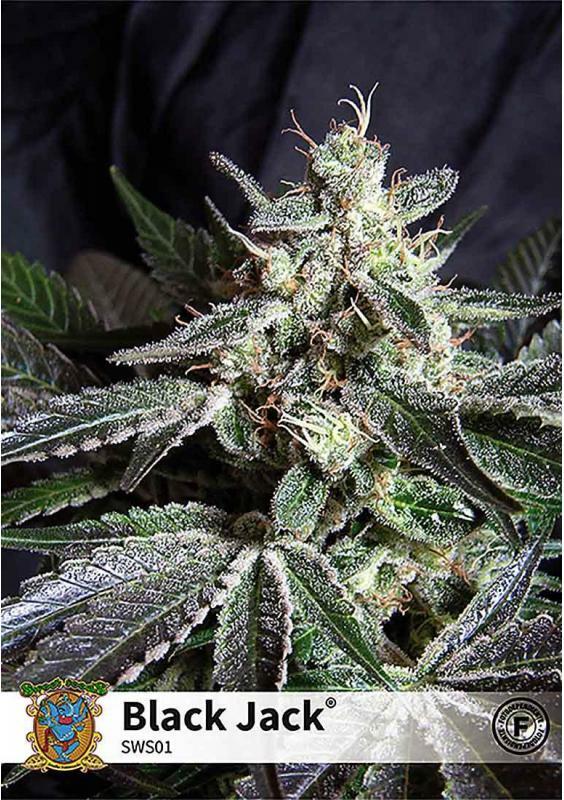 Black Jack offers a very elated and funny high without negative effects or hangovers thus being the ideal weed for parties or to have fun with friends, especially if you have to work in the next day or if you have important things to do. The plant is considered to be one of the highest yielder from Sweet Seeds and besides that, it fits perfectly to all kinds of crops. After 9 weeks of waiting, Black Jack is able to offer you 600 grams per square meter. 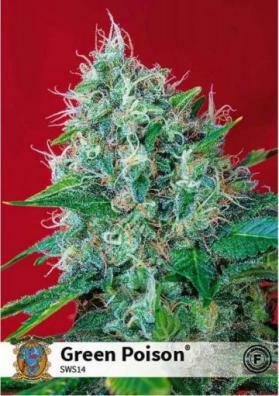 In the outside, it has a fantastic vigorous growth being able to reach heights of 3 meters with several lateral branches and very large resinous buds. In the garden, you will have it ready for harvest in early October yielding productions ranging from half a kilo and 700 grams per plant.